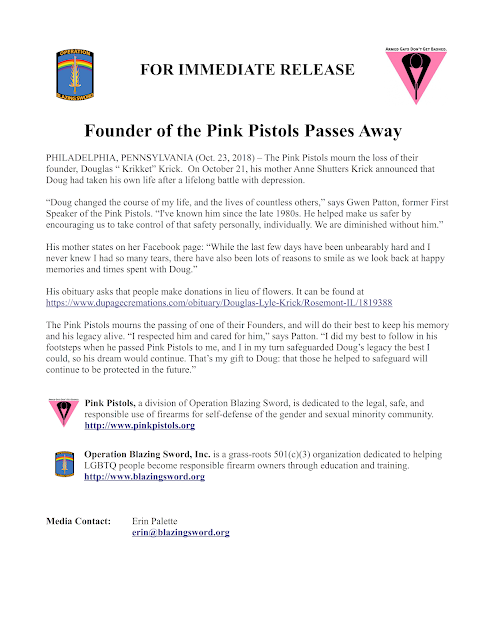 Lurking Rhythmically: Pink Pistols Founder Doug Krick Passes - Ponies. 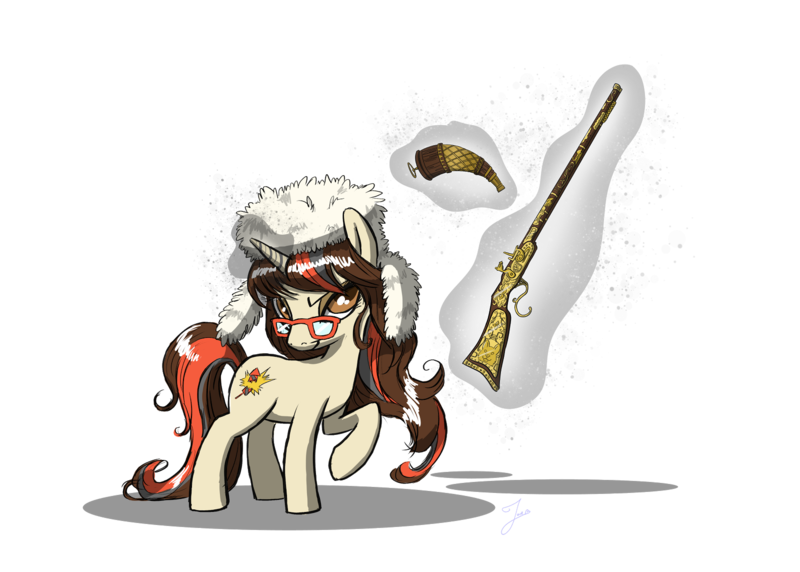 Pistols. Prepping.